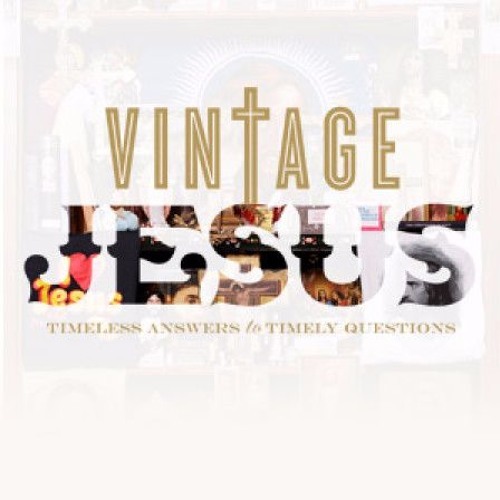 In the fourth sermon in the Vintage Jesus series, Pastor Mark provides biblical, circumstantial, and historical evidence for the resurrection of Jesus. Download DID JESUS RISE FROM DEATH? Users who like DID JESUS RISE FROM DEATH? Users who reposted DID JESUS RISE FROM DEATH? Playlists containing DID JESUS RISE FROM DEATH? More tracks like DID JESUS RISE FROM DEATH?